As we all know, YouTube is a huge platform with endless video content. In order to facilitate and improve the user experience and in order to make us feel a bit special, each registered person has a customized home page composed of the channels that they follow, along with relative filtered suggestions. As a parent, however, we automatically give up any personal space, whether physical, mental or virtual. As soon as your flesh and blood gets to the “joint” mobile device, your personalized page becomes a kingdom of superheroes and princesses with “Wheels on the bus” soundtrack. Fortunately, YouTube is coming to a halt and lends a hand to its users by creating the YouTube Kids mobile app, now available in Bulgarian. The interface has large, child-optimized, voice-searchable icons. Channels and playlists are divided into four categories – learning, series, viewing and music. 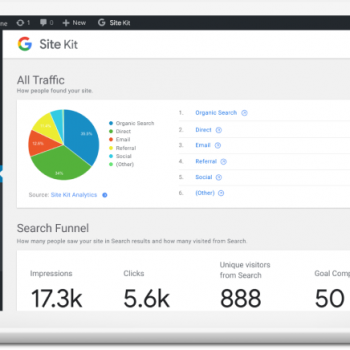 Parental options allow you to control the search and the choices of available content. The settings allow you to activate watch timer and password access. There is a possibility to use the application without a user profile and to report inappropriate content to Google. The Bulgarian version of the app can be downloaded from Google Play and the App Store free of charge. 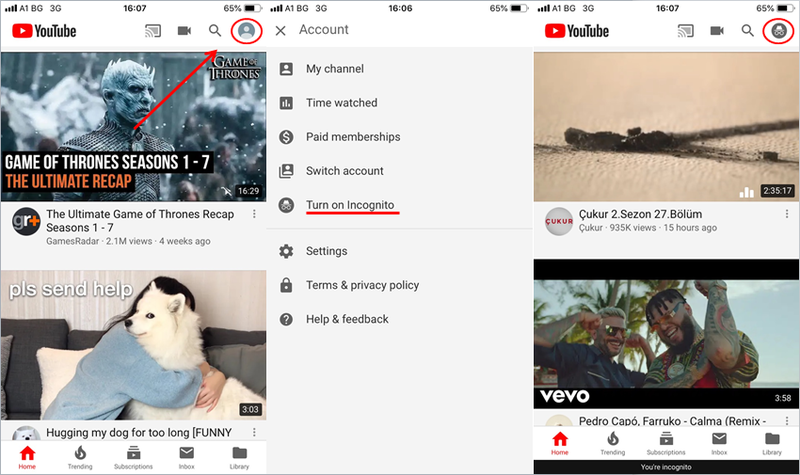 But for those who are not eager to add one more app for their child to the already 20+ installed games on their phone (which let alone consumes 70% of your memory and battery), they can take advantage of the “Incognito” option in YouTube. It’s similar to the one in the Chrome browser – there will be no history of watched videos and search. But do not forget to turn it on before your child takes the device out of your hands.